Shoe Dept. 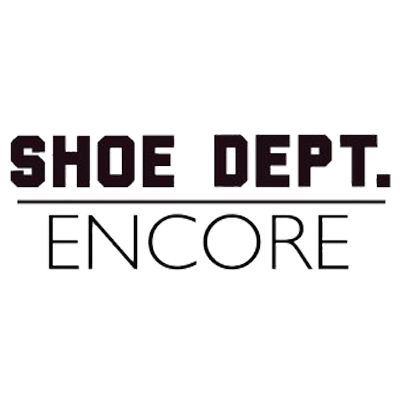 Encore offers shoes, boots, handbags and accessories for the whole family. They carry an extensive line of brand names for men, women and children.